I don’t know about you, but I need something epic to power me up in the morning and get me through my day. 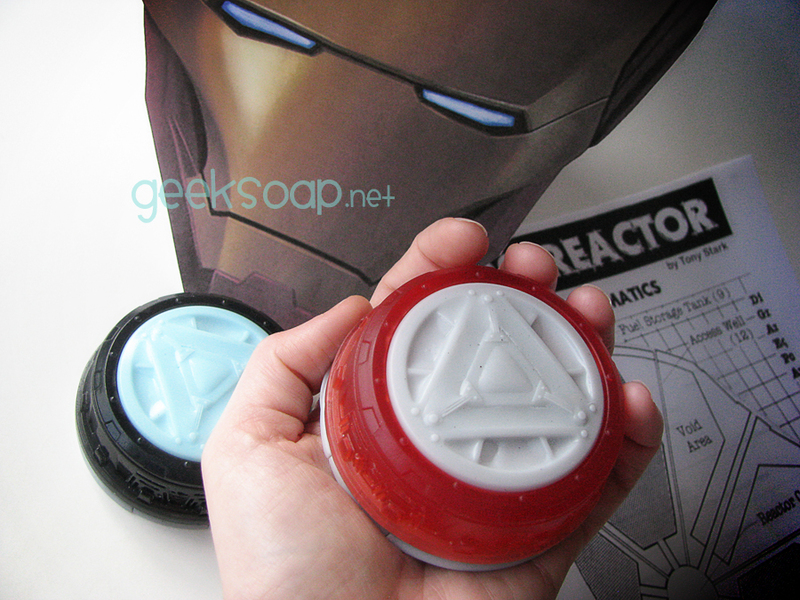 What’s more epic than the ultimate power source that keeps Iron Man going? 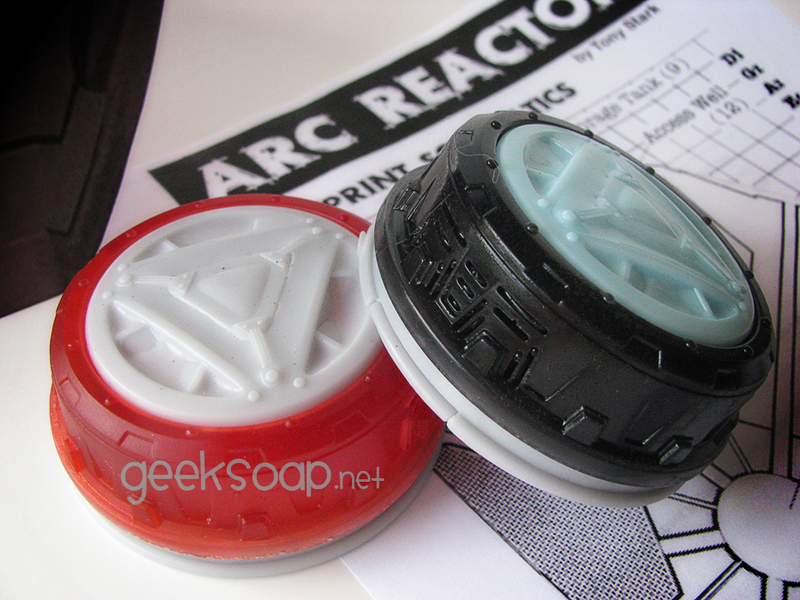 Introducing Arc Reactor soap! 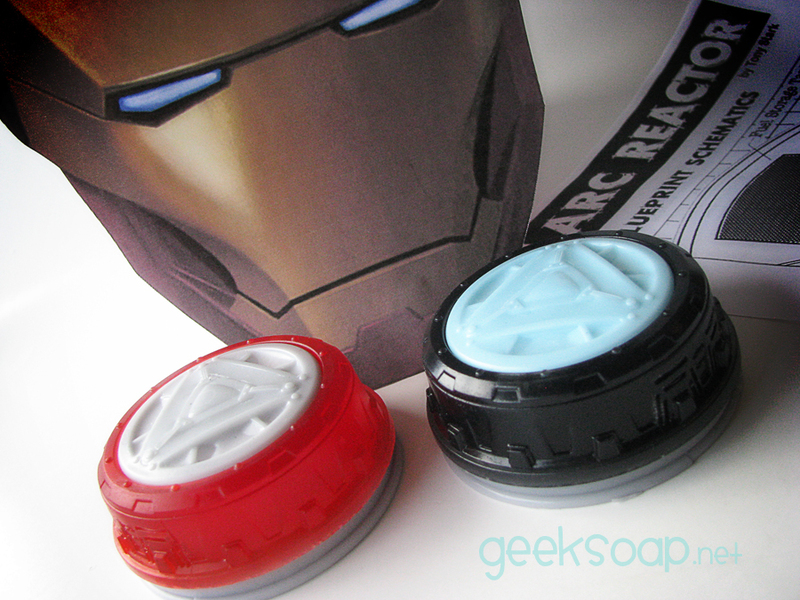 Now you can harness Tony Stark’s amazing power in your shower. Hot. 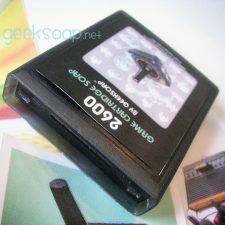 Powered by a sultry unisex black amber musk scent. 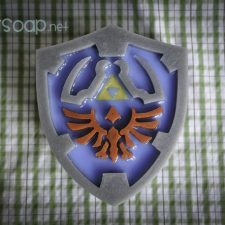 Hold it up to your chest when you wash for the ultimate experience in awesome.